Our fully qualified team of beauty therapists are committed to providing you with an exceptional level of service. 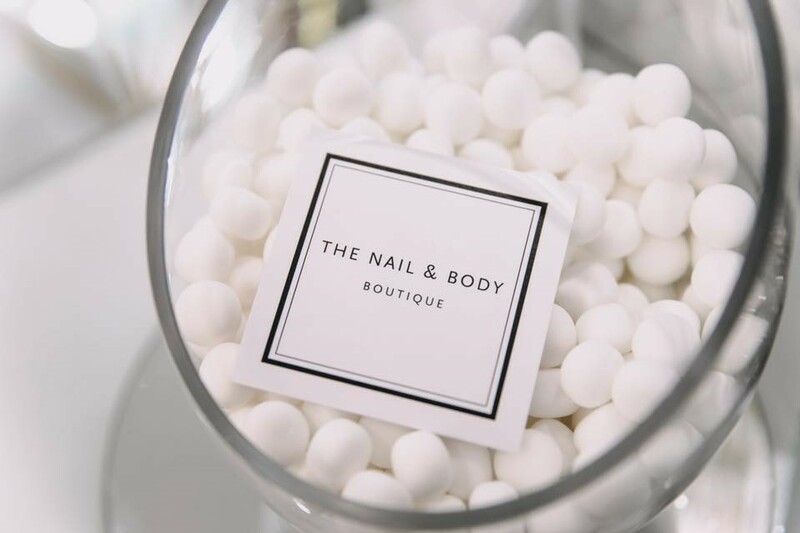 Surreyâ€™s exclusive beauty and nail salon, the Nail and Body Boutique invites you to a special selection of therapeutic beauty treatments for the face and body. Our fully qualified team of beauty therapists are committed to providing you with an exceptional level of service. We will tailor our beauty treatments to you and offer expert advice on our well-loved range of beauty and body packages, including Surrey facials by Environ, Jan Marini and CACI, nail art, specialist skin care, professional manicures and pedicures, waxing, laser and permanent hair removal (IPL), eye lash extensions, brow shaping and microblading, tanning, beauty bronzing and luxurious body massages. Our award-winning Reigate beauty salon is conveniently located in Surrey, where we have built an excellent reputation and loyal customer base as the place to go for all beauty treatments and anti-ageing facials for glowing and healthy skin. The inviting atmosphere at Reigateâ€™s luxurious beauty rooms at the Nail and Body Boutique ensures customer satisfaction on every visit. Weâ€™ve had over 1700 independent mylocalsalon reviews since we opened and been given the maximum 5 stars for environment, care, service quality and professional advice, value for money, overall and referral. We welcome male and female clients. Amazing!!!!! Has given me the pick up I needed! Amazing massage - feel 'vitalised' and refreshed! Thank you!